Try a Tummy Rub Oil for free! Try for free a Tummy Rub Oil from Mama Mio! 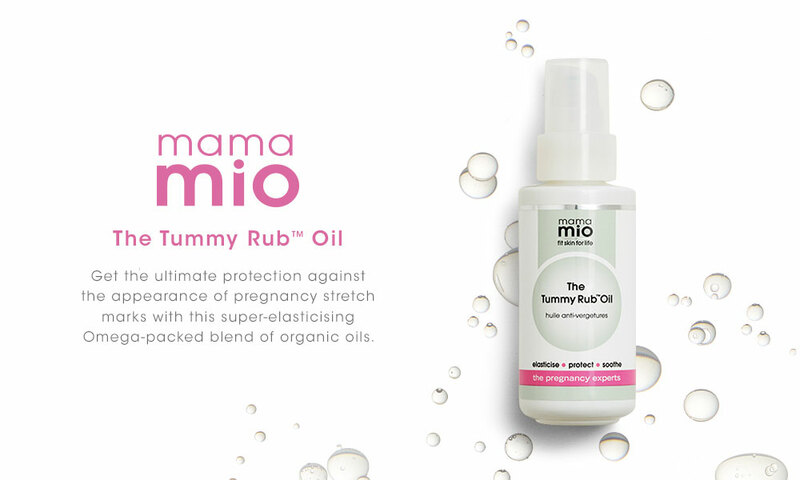 Achieve smoother, softer skin during and after pregnancy with The Tummy Rub Oil from Mama Mio! Fast-absorbing and non-greasy, its unique formula is infused with a blend of organic oils, to help reduce the appearance of stretch marks and contribute towards boosting elasticity, helping your body stretch safely. 20 Tummy Rub Oil to try!